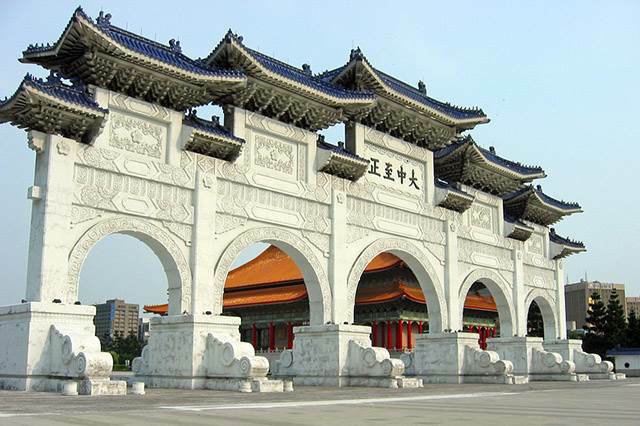 Taipei, the capital city of Taiwan, is also the country’s commercial, governmental, and cultural center. Mixing the highly traditional Chinese influences with the rapid modernization of the world, Taipei is a must go for the jetsetter in you. Before roaming the city, receive blessings from the gods at the Lungshan Temple. This is one tradition that Taiwan is keeping alive, and it’s nice to experience this firsthand. Yes, what you read is right. Liao He-tsuen is one of the famous fortune tellers of Taipei, and guess what, he is a bird. You may find several of these around the city. Just don’t forget to check them out. Witness the guard switching at the Chiang Kai-Shek Memorial Hall. And experience old Taipei at the National Palace Museum. This houses artifacts and artworks that was once in the possession of ancient Chinese royalties. Visit the Eslite’s Bookstore, which is the world’s first bookstore to offer services to the public 24/7. Currently in Taipei? Or are you planning a trip? Nonetheless, here are places that you should not miss going to! 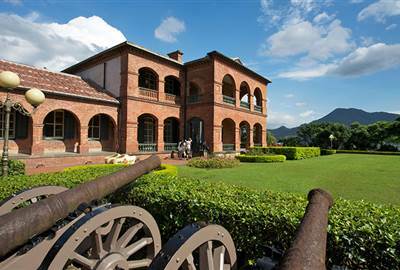 Known for its historical background Fort San Domingo is a historical attraction you shouldn’t miss when visiting the town of Tamsui. Particularly interesting is the sunset from Hongmao Castle. 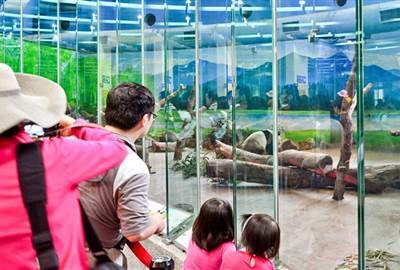 Lovers of pandas will like going to the Taipei Zoo. Additionally, you can also take a tropical rainforest tour and see Antartica penguins. 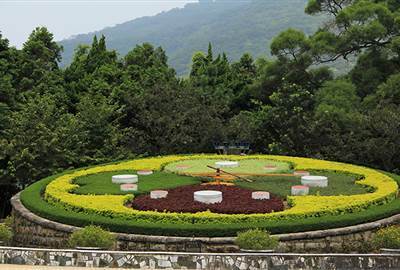 There are 3 noteworthy attractions to visit, the Taipei Zoo Station, Zhinan Temple Station, and the Maokong Station. 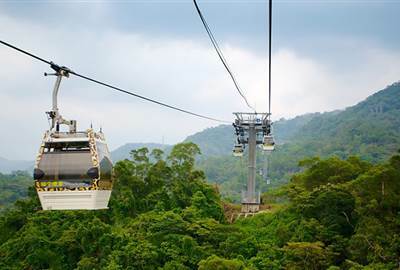 Of course, you have to take a ride in the Maokong Gondola scenic cable cars and enjoy the view. A visit to Beitou Hot Springs is a must. 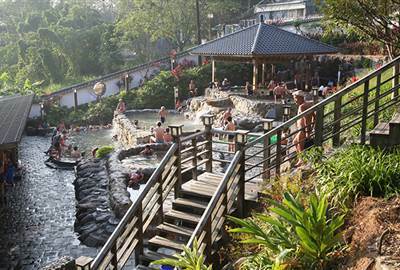 The natural hot springs is enough to keep you from leaving Taipei and going back home. Aside from that you can also visit Plum Gardens, Millennium Hot Springs, and Thermal Valley. 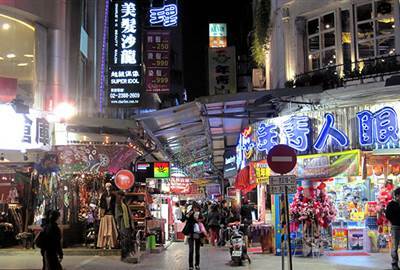 One of the largest and most popular night markets you may just get lost in the maze of alleyways filled with local, traditional, and international goods. 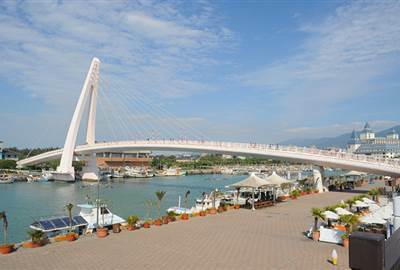 Taiwan’s traditional food can be found here along with shops, roadside stalls, and vendors of fashion, trinkets and souvenirs. 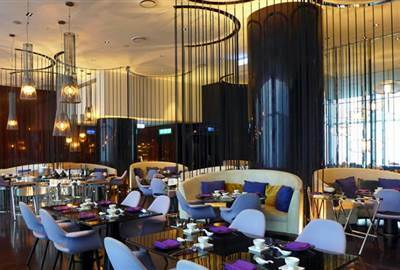 The flavors of all the regions in China can be experienced here from fresh seafood, signature soups, and delightful dim sum. With a specially tailored set menu and modern décor you can expect Mitsui Cuisine to be an upscale and a bit more expensive restaurant. Having said that, the food is extraordinarily satisfying and well worth every buck. 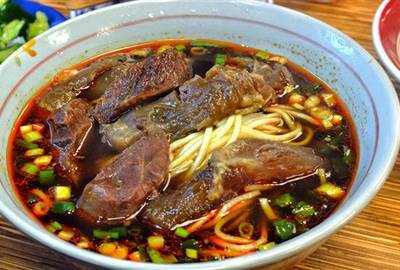 For the best beef noodles pay a visit to Yongkang Beef Noodles, a small, no frills family-run restaurant. You’ll be served with steaming bowls of beef noodle soup and you can choose a spicy one if you’re taste buds can handle it! Authentic Vietnamese pho is a flavorsome bowl of goodness. Pho pertains to the noodles made of white rice flour and similar to linguini. It’s always packed so be sure to get there early. With a charming ambiance, this Italian restaurant offers 2 tasting menus with three courses, desert and tea or coffee. 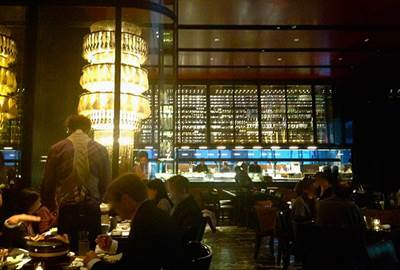 They also have an ala carte menu for a less pricey dining experience. 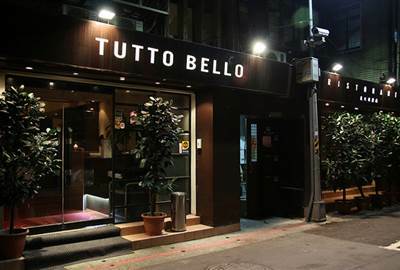 The plating is exceptional and really lends to the atmosphere Totto Bello wants its guests to experience. 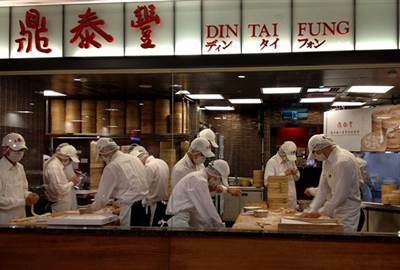 The original Din Tai Fung xiao long bao or soup dumplings can be found in Taipei. The dumpling and noodle restaurant always incurs a large crowd waiting to dine on these famous dumplings. 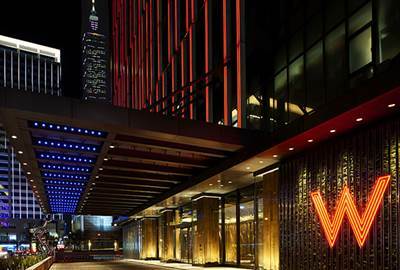 It’s also popular with tourists for its diversity of entertainments and activities. 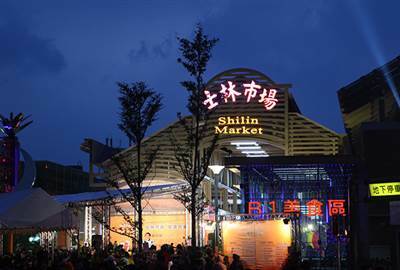 The lively night spot hosts street performances and exhibitions. Hungry for some quick grub? Treating the family out to a Sunday lunch? Or just curious about food from Taipei? Whatever your reason may be, you should try these food stops, and get a taste of Taiwan.